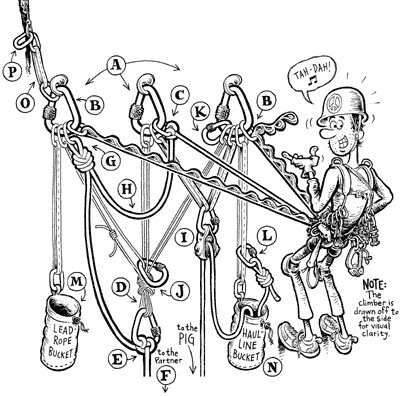 Anyone who has done any climbing has been wowed at one time or another, or said "Wait, how did you DO that?!?" 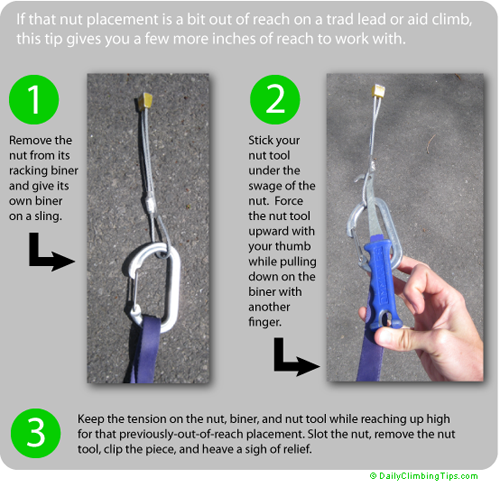 Whether it's methods for packing your rope so it doesn't knot in the bag, fancy anchors that can be adjusted with one hand to any bolt configuration, how to create an Alpine Draw, your favourite climbing snack, or ANYTHING else, we throw the challenge out to YOU! Be creative! You have to show up with some little tip or trick (even if you find it on YouTube). See you on April 22nd. Informal FREE EVENT held at the OVERhang's gym (under development), complete with tour of facility and some refreshments. Beginner, Intermediate, and Advanced climbers welcome.